Want an awesome living location, where life is never dull? 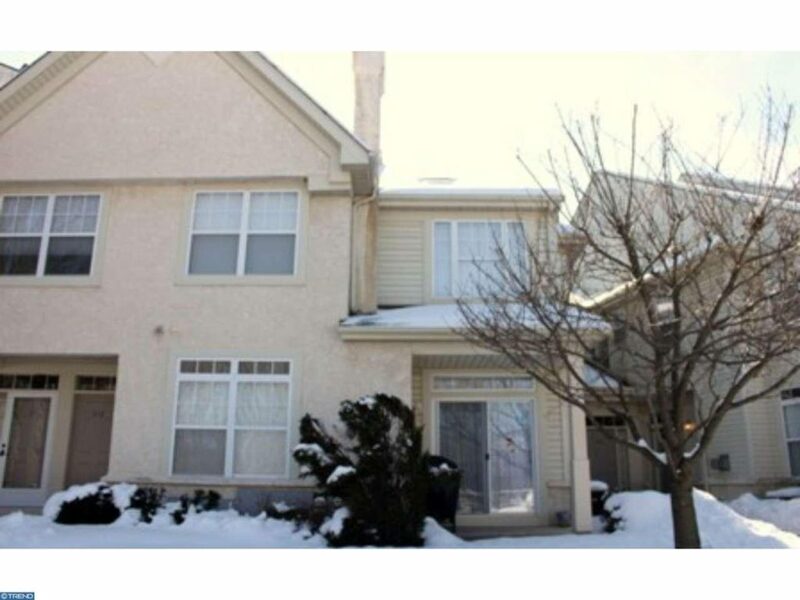 This rental condo in Dresher puts you at the center of delightful Upper Dublin, where living vibrantly is easy to do. Located in Dresher Woods, this 1272 square-foot unit offers 2 bedrooms, 2 baths, a gas fireplace, a separate office and gorgeous cathedral ceilings. As an Upper Dublin resident, you’ll have access to the township’s incredible array of year-round fun. For example, if you lived here right now, you could be sharpening your gardening skills, or practicing self-defense. Indoor tennis anyone? There’s a program for that. Or, rosin up your bow and head for the archery range. Have kids? Enroll them in cookie decorating class, dress up for father-daughter dances, or treat them to the fun of a “messy playtime” activity. There’s so much to love about this home – and wonderful Upper Dublin. Don’t wait! This opportunity won’t last. Contact Vanguard Realty Associates today and get in on all the fun. For more information on Upper Dublin, please also visit this link.